SANGAM, the Inter-Services Meet, is an entertaining, exhilarating and stimulating 3 day endeavour by the varied civil servants of India, in order to foster inter-service camaraderie and esprit de corps. The divisions created by their professional spheres are attempted to be bridged by this venture of bringing them together and encouraging interactions across the service boundaries. Various Civil Service Training Academies, located across the nation, training the best-in-class officers, send their most talented and accomplished representatives to compete in the multitude of events forming a part of SANGAM. From taxmen to policemen, administrators to foresters, this event allows a kaleidoscope of professionals to inter-mingle and sportingly contest their mettle on a uniform platform. 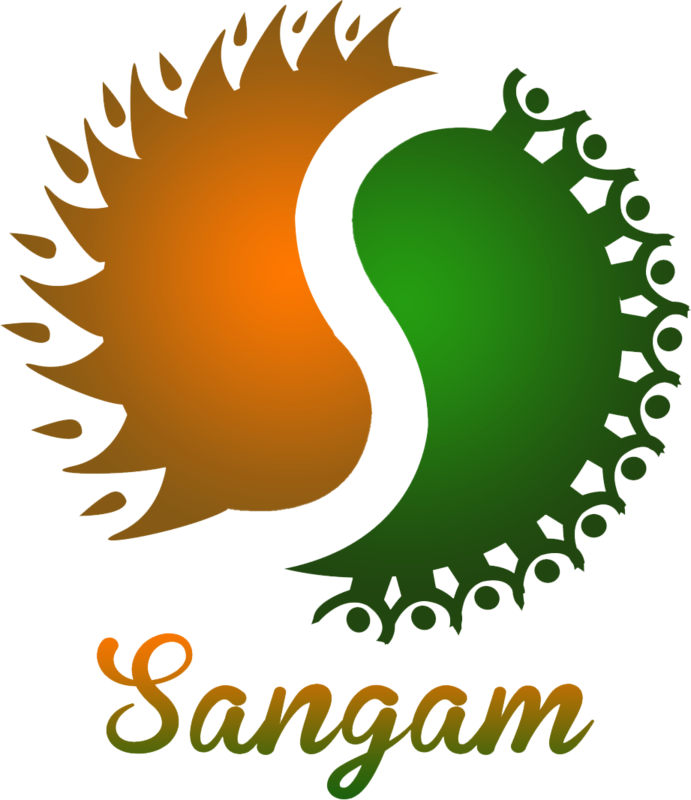 SANGAM took birth in 2014 due to the assiduous efforts of the I.A.S. Officer Trainees of the 2013 Batch. The perseverance, planning and hard work of the batch of 2014 kept it alive and now we, the batch of 2018 hope to take this much- awaited annual event to newer heights. Ranging from Quizzes to Sports to Cultural performances, SANGAM will attempt to showcase talents in all field of human activity. Also, hosting their fellow civil servants in their own rooms, will be a unique opportunity for the I.A.S. Officer Trainees and others to build and renew bonds. With LBSNAA hosting the meet, the picturesque hills of Mussoorie shall form the perfect backdrop.